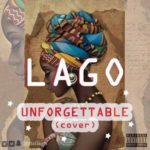 New music sensation, Lago is a gifted singer, an eccentric creative, and spontaneous songwriter who hails from Delta State. 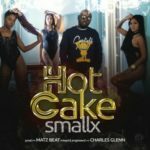 After dropping a stellar cover to French Montana’s Unforgettable a couple of months back, he is out now with an official single titled Malaria. He bares his soul on this sensationally emoting sound, which thematically centers on an ironically twisted love story! See lyrics to ‘Malaria’ below. 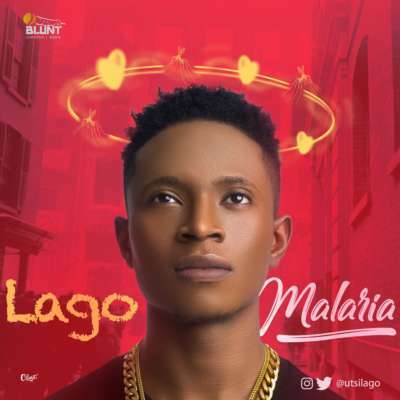 “Lago – Malaria”, 5 out of 5 based on 1 ratings. He is the best?lago to the world? Awww I love this song ? 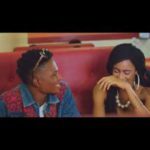 The Best Naija Song Today..
Make sense… ? ? ? this song is cool. like the beats in particular.